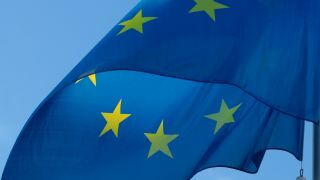 A joint microelectronics project, with the aim of encouraging investment in internet-connected devices, has secured EU approval by France, Germany, Italy and Britain. The project will receive $2bn in state aid and 29 companies and research bodies will participate including Robert Bosch, Infineon, STMicroelectronics, Osram, Carl Zeiss, Global Foundries and Murata. The European Commission is also hopeful that public support for the project will help generate an additional $6bn from private investors. The microelectronics project is expected to be completed by 2024. Microelectronics themselves are small electronic components often referred to as chips and sensors that are found in smartphones, computers, cars and other electronic devices. The project will focus on delivering energy efficient chips, power semiconductors, smart sensors, advanced optical equipment and compound materials.